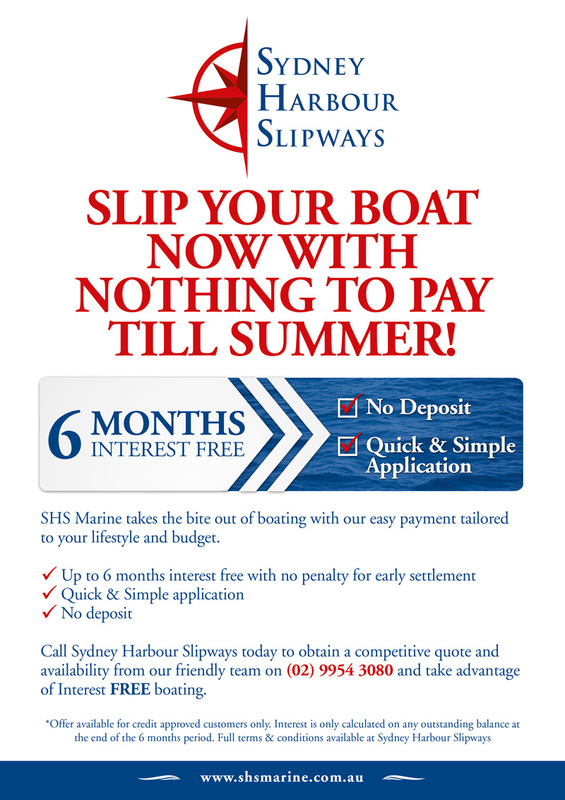 This Winter 2016 we are proud to offer 6 months interest-free credit on Slip & Anti-fouling! 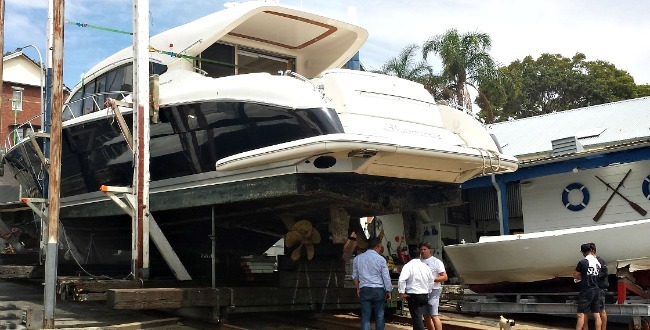 If you would like your vessel to be hauled out of the water and the undersides re-painted with nothing to pay till summer 2016 then give our office a call today on 9954 3080! More information on this offer is available by clicking here. 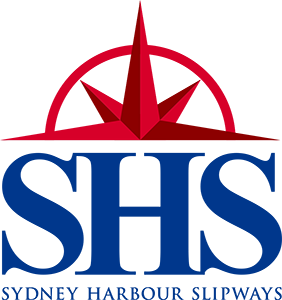 Sydney Harbour Slipways offers a comprehensive vessel slipway and haul-out service for timber and fibreglass powerboats and sailing yachts of various types up to a maximum of 65 feet. As we use traditional slipway cradles to lift boats from the water, our facility is especially suitable for timber vessels. We can also accommodate catamarans up to a beam of 18 feet. Our annual maintenance packages are tailored to be competitively priced and to deliver comprehensive protection for your vessels hull. We employ shipwrights who work alongside our yard staff to ensure all vessels are inspected and receive the professional attention they require whilst on the slipway. Please call our office to obtain an estimate for slipway work or annual antifoul.